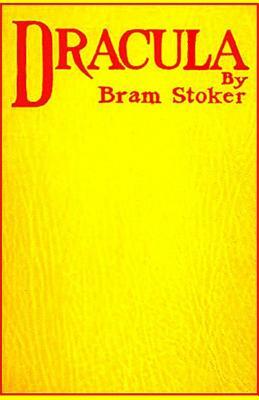 Dracula is an 1897 novel by Irish author Bram Stoker, featuring as its primary antagonist the vampire Count Dracula. It was first published as a hardcover in 1897 by Archibald Constable and Co. The novel is mainly composed of journal entries and letters written by several narrators who also serve as the novel's main protagonists; Stoker supplemented the story with occasional newspaper clippings to relate events not directly witnessed by the story's characters. Before writing Dracula, Stoker spent several years researching European folklore and mythological stories of vampires. Dracula is an epistolary novel, written as a collection of realistic, but completely fictional, diary entries, telegrams, letters, ship's logs, and newspaper clippings, all of which added a level of detailed realism to his story, a skill he developed as a newspaper writer. At the time of its publication, it was considered a "straightforward horror novel" based on imaginary creations of supernatural life. "It gave form to a universal fantasy and became a part of popular culture."